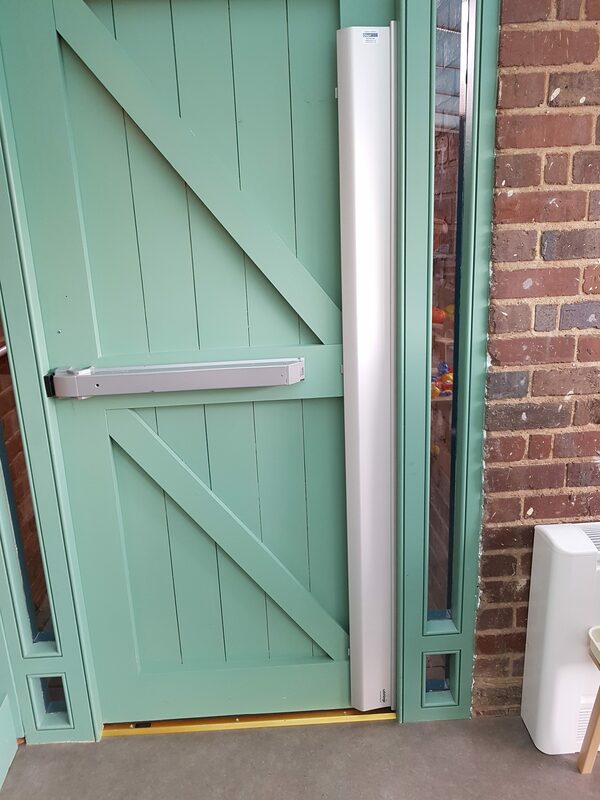 Alufast is made of solid aluminium that completely covers the gap, offering safety and robust protection that’s built to last. 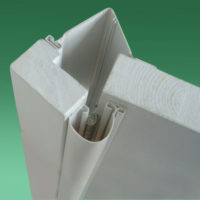 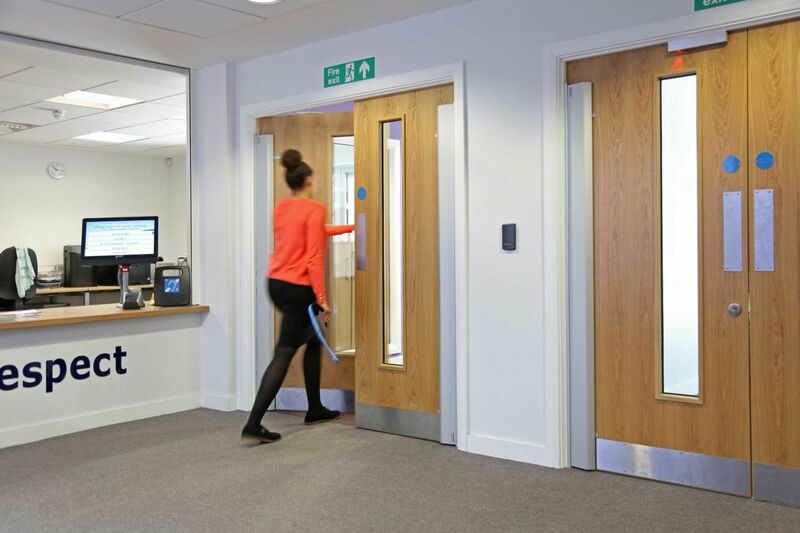 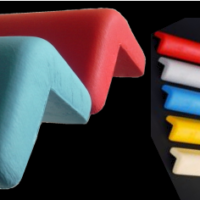 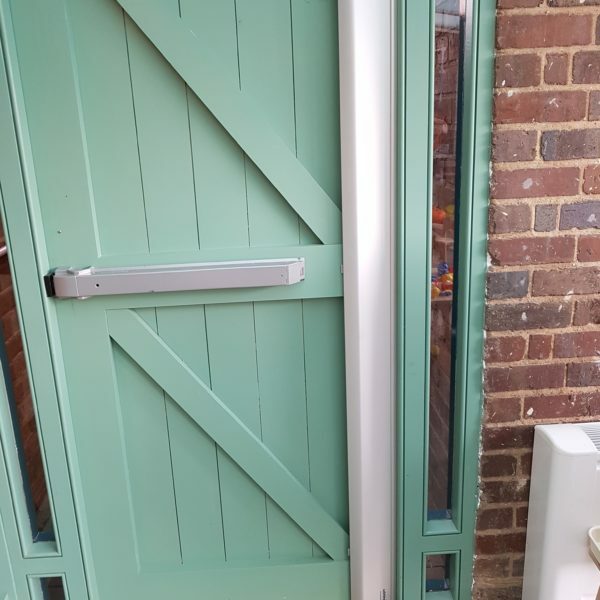 Particularly effective in challenging areas, with constant impact from pushchairs and wheelchairs etc, the solid construction enables it to withstand tough knocks, helping to protect the door edge. 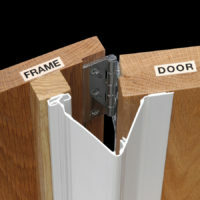 So as well as saving fingers, it saves money too by extending the life of the door. 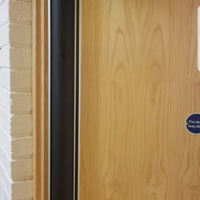 Please note that the guard is only suitable for a 45mm thick wooden door that opens no wider than 100 Degrees.